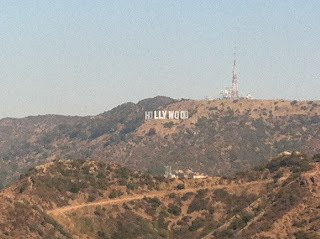 Back From My West Coast Adventure! 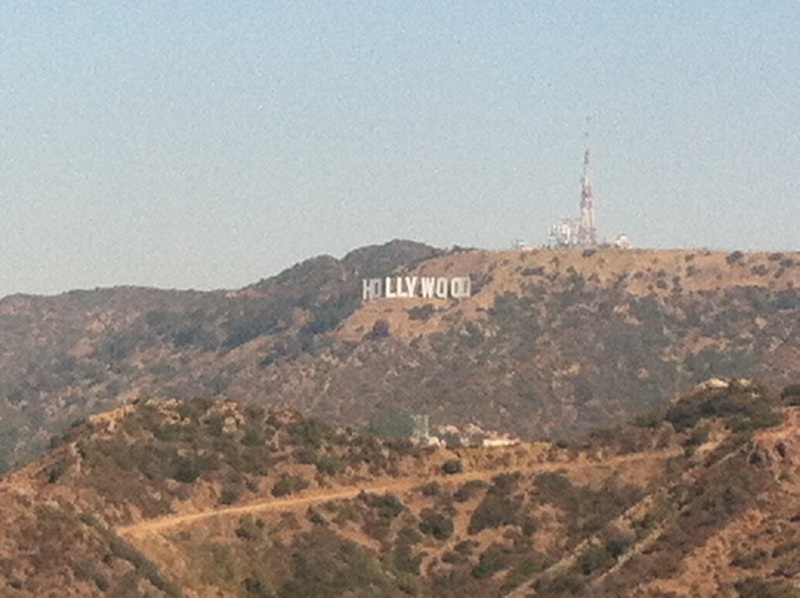 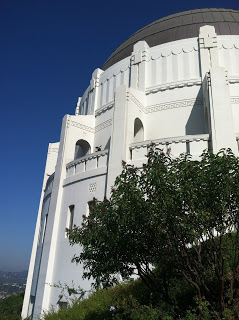 View of the Hollywood hills from Griffith Park in Los Angeles. 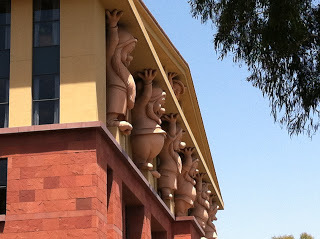 Seven Dwarfs on the side of a building at Disney Studios. 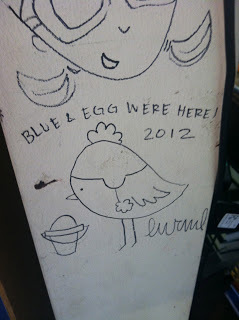 one of my favorite illustrators of all time! 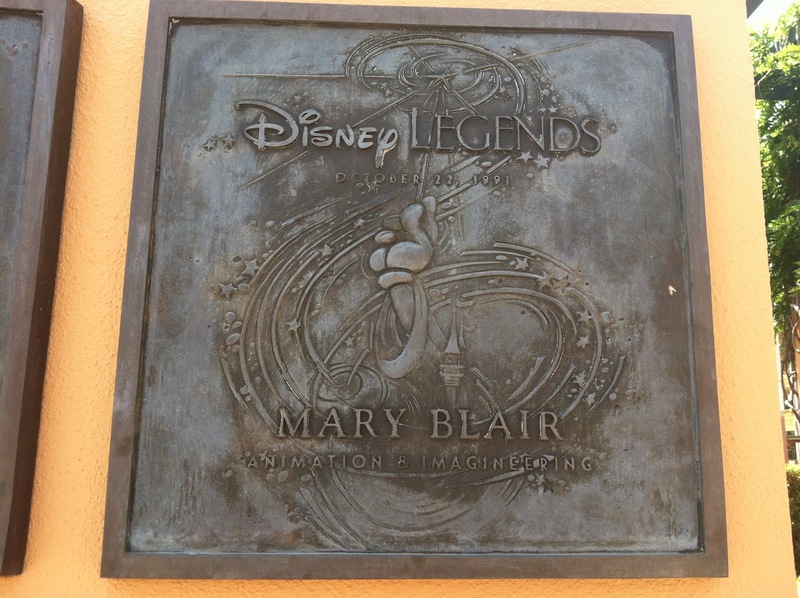 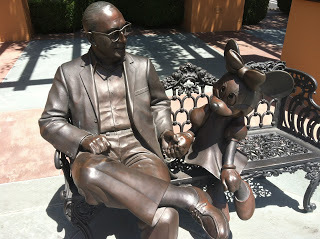 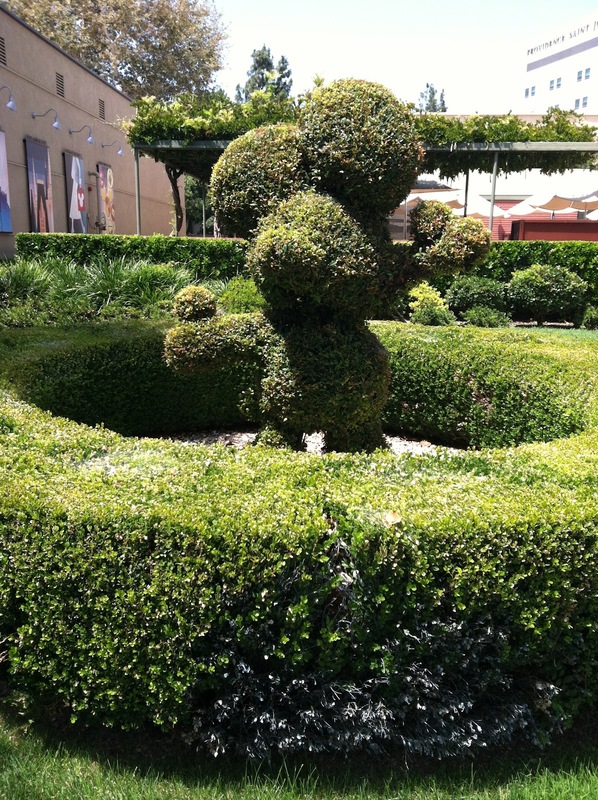 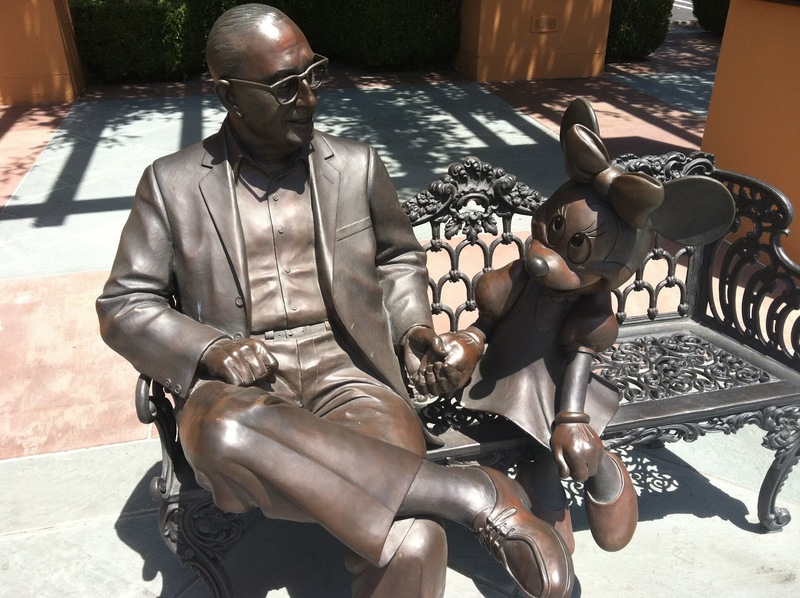 Statue of Disney and Minnie at Disney Studios. 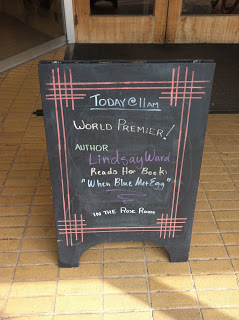 Bookstore visit at Vroman’s Bookstore in Pasadena, CA. 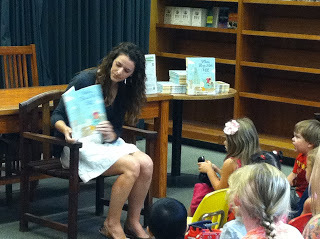 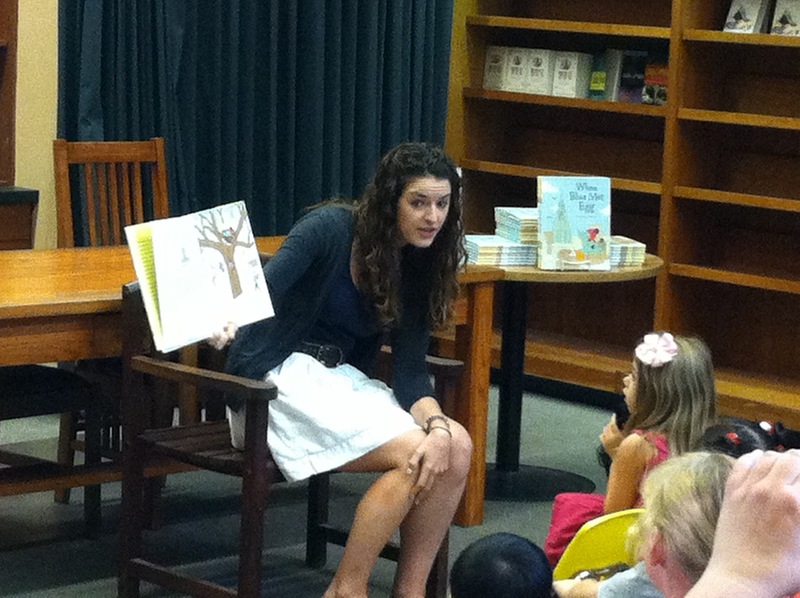 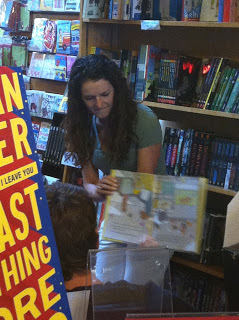 Reading aloud at Vroman’s Bookstore. Bookstore visit at A Great Good Place For Books in Oakland, CA. 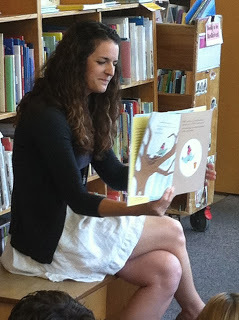 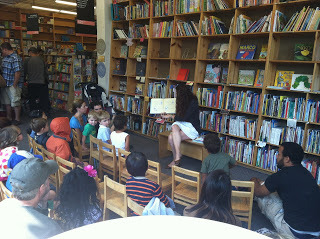 Reading aloud at A Great Good Place For Books. 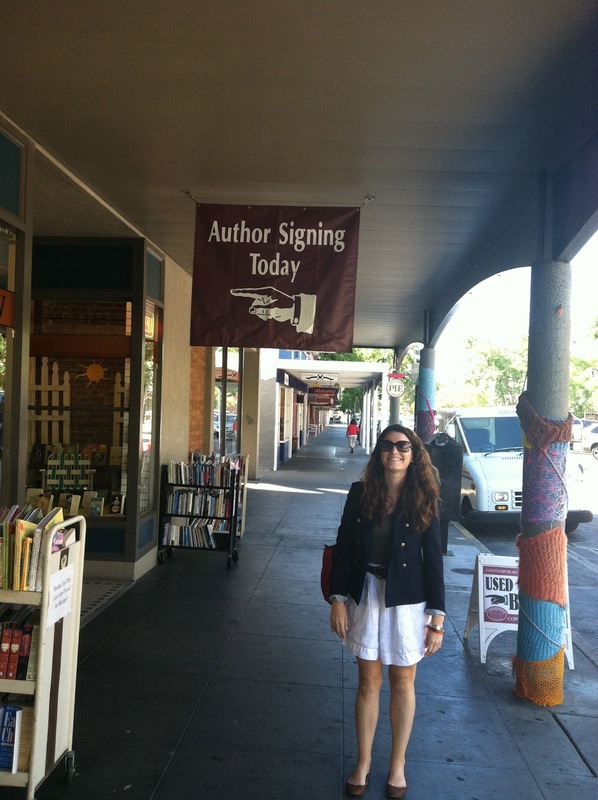 Bookstore visit at Copperfield’s Books in Petaluma, CA. 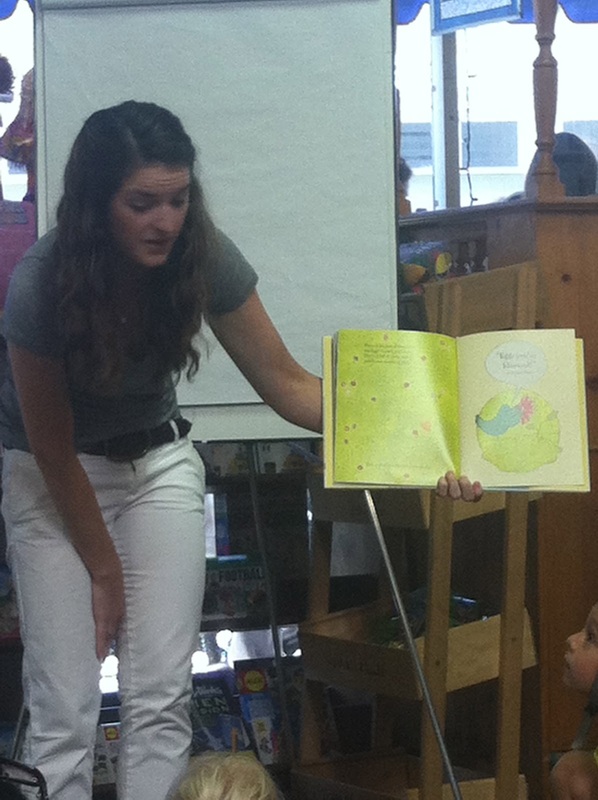 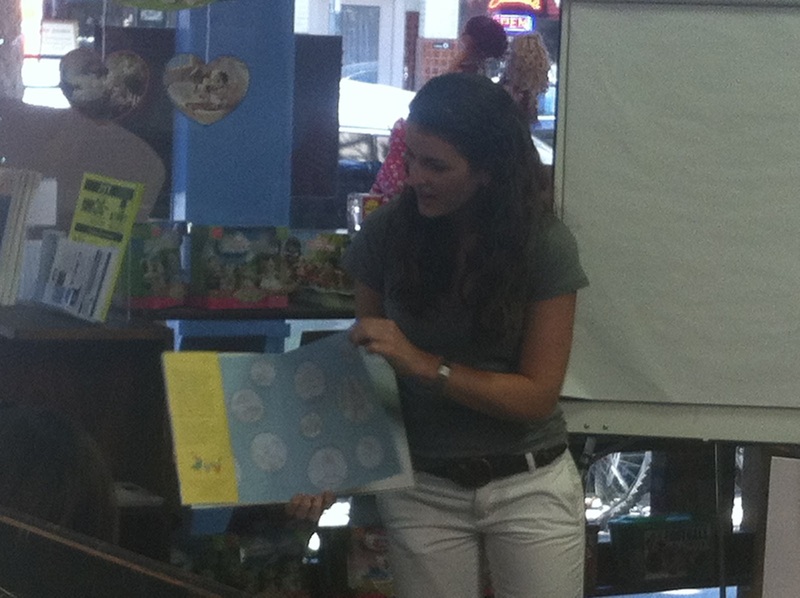 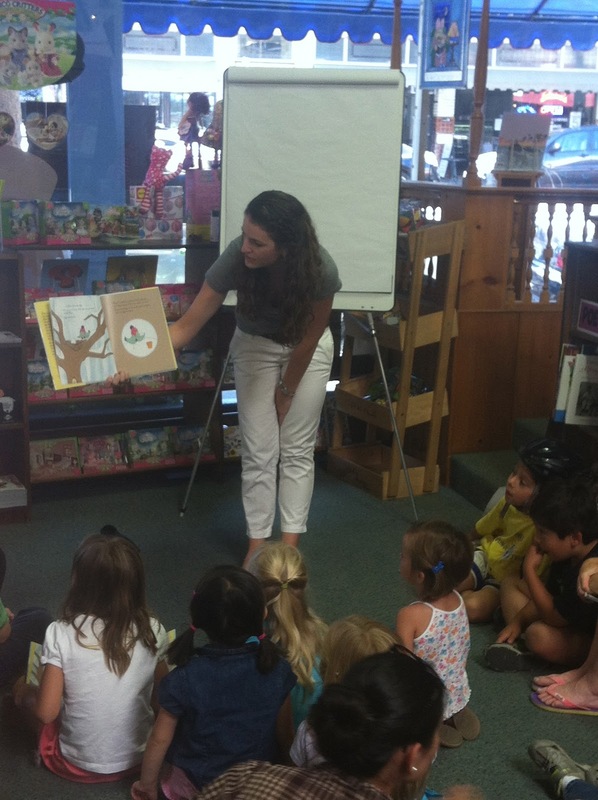 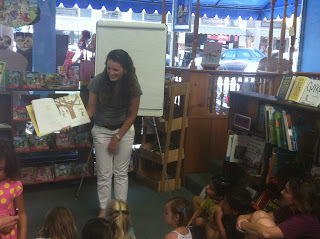 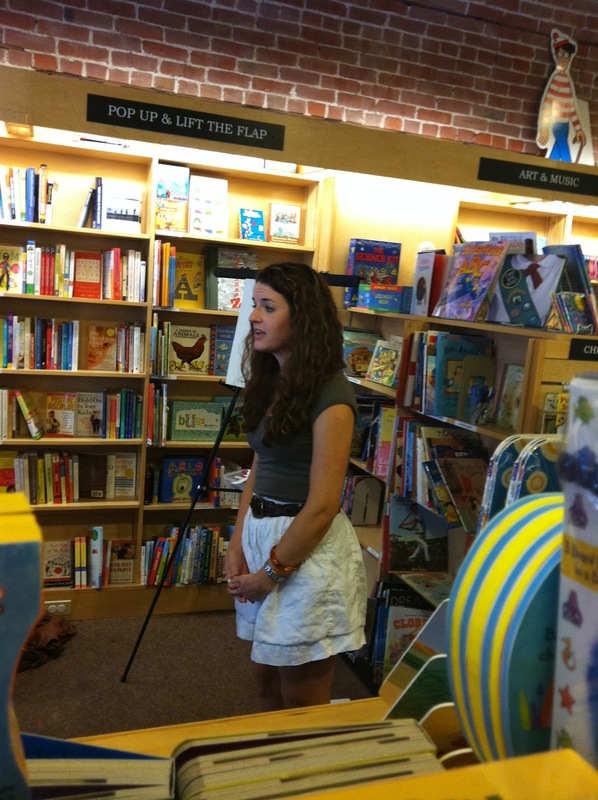 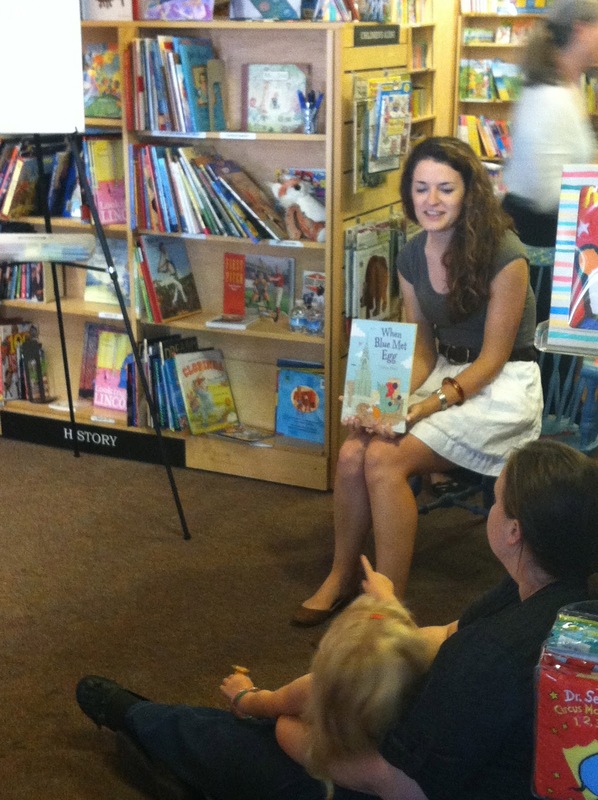 Reading aloud at Copperfield’s Books. 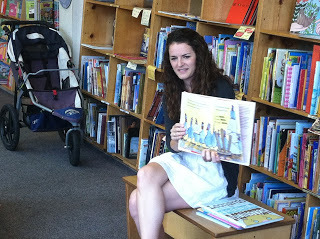 Bookstore visit at Hicklebee’s Bookstore in San Jose, CA. 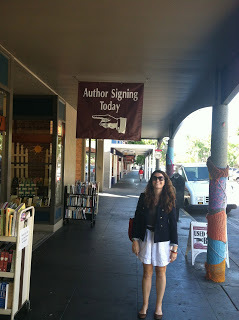 I love this bookstore, one of my absolute favorites! 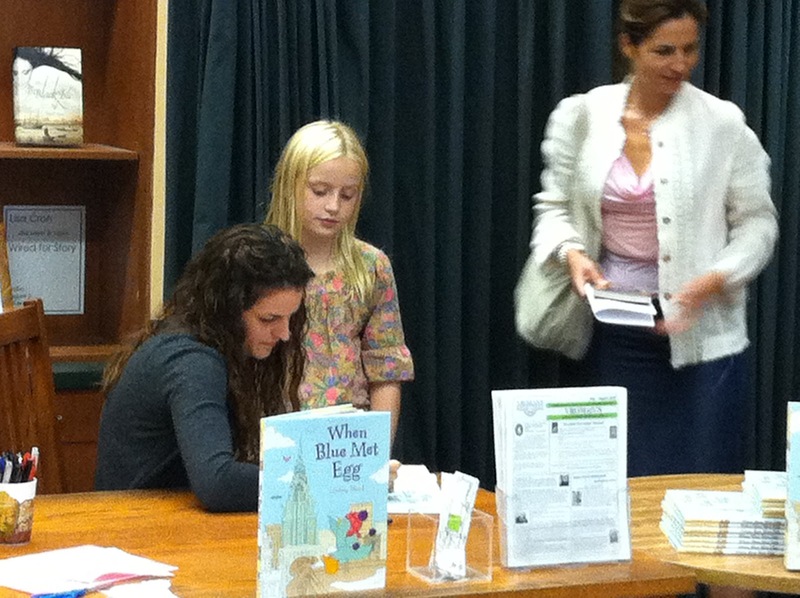 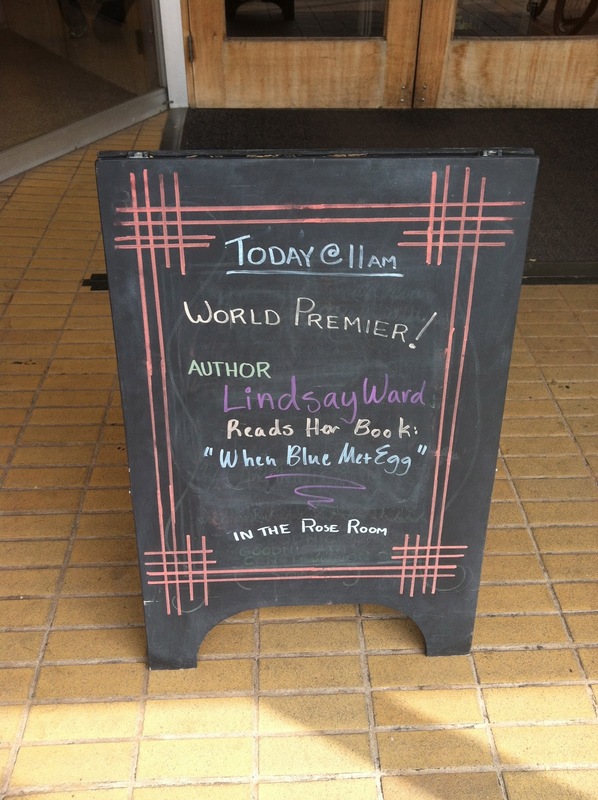 Reading When Blue Met Egg aloud at Hicklebee’s Bookstore. 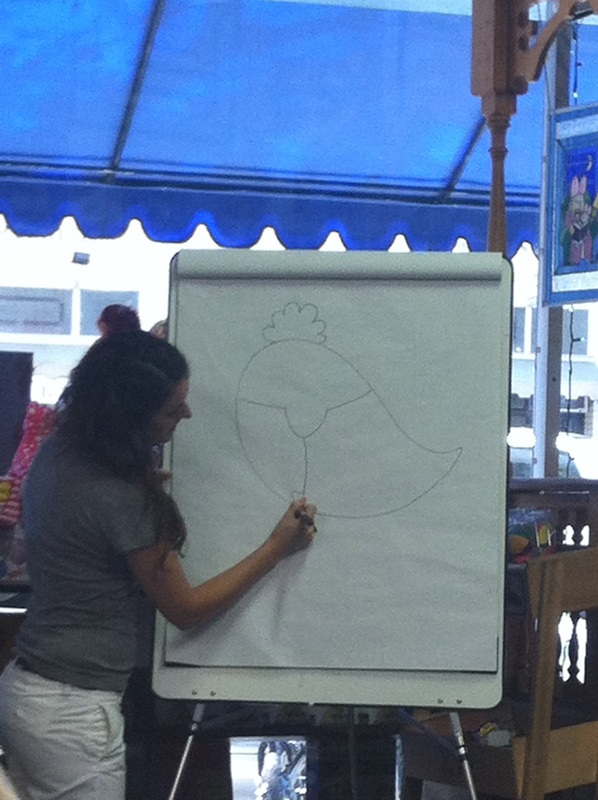 Drawing Blue at Hicklebee’s Bookstore! 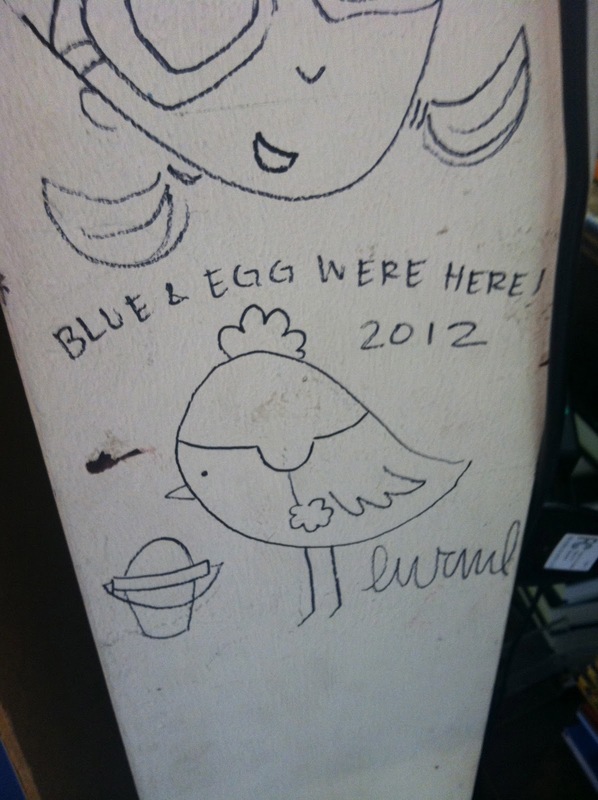 I drew Pelly the year before!! 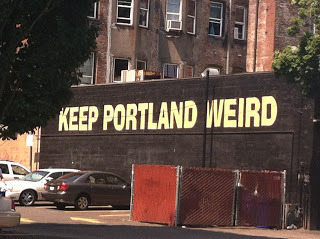 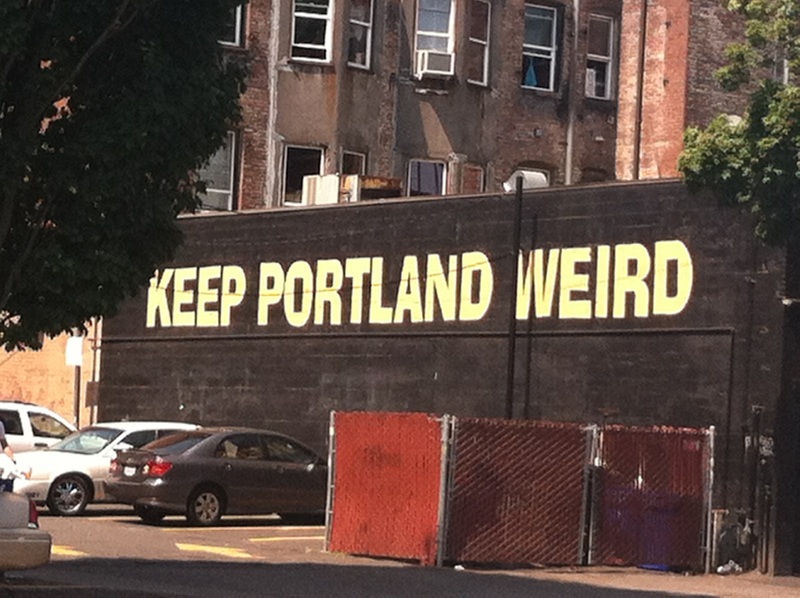 was my downfall in Portland, Oregon. 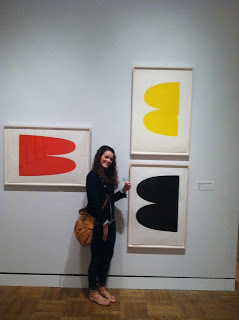 at the Portland Art Museum. Bookstore visit at Powell’s Bookstore in Portland, Oregon!! 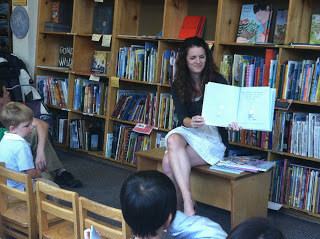 Reading Blue and some of my favorite picture books aloud at Powell’s. 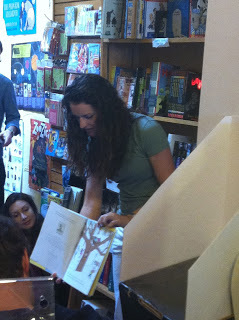 Signing books at Powell’s Bookstore! 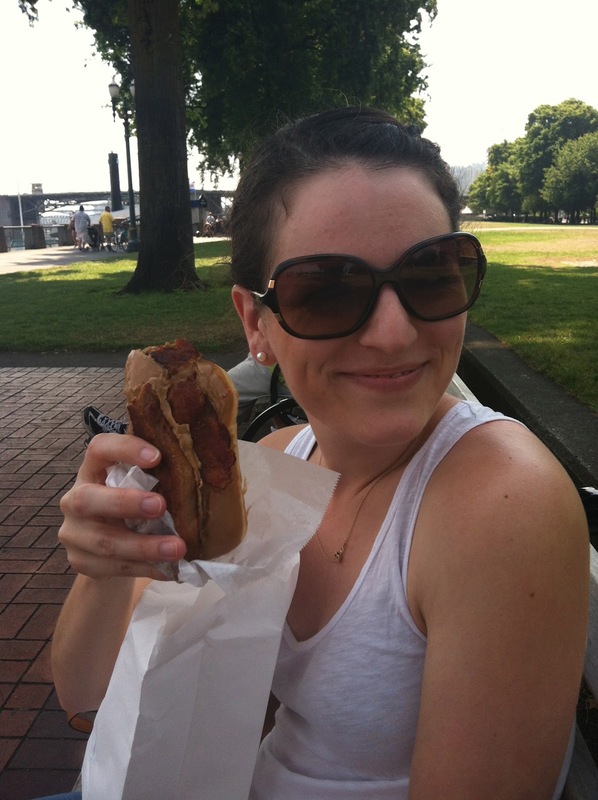 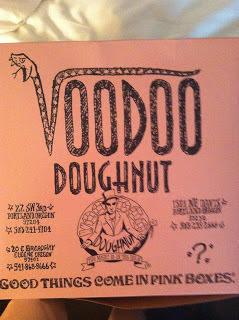 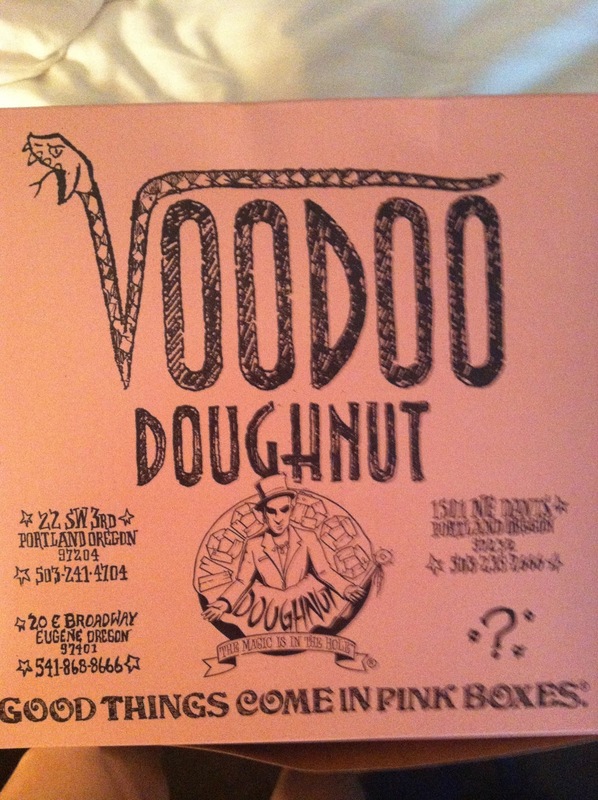 On our last day in Portland…I needed one more doughnut. A Maple-Bacon one of course!